Some trivia: Richard Figglesby doesn’t have a son. He changed the name of his shop front when he learned his wife was pregnant in the spirit of optimism. He never changed it back out of sentimentality. 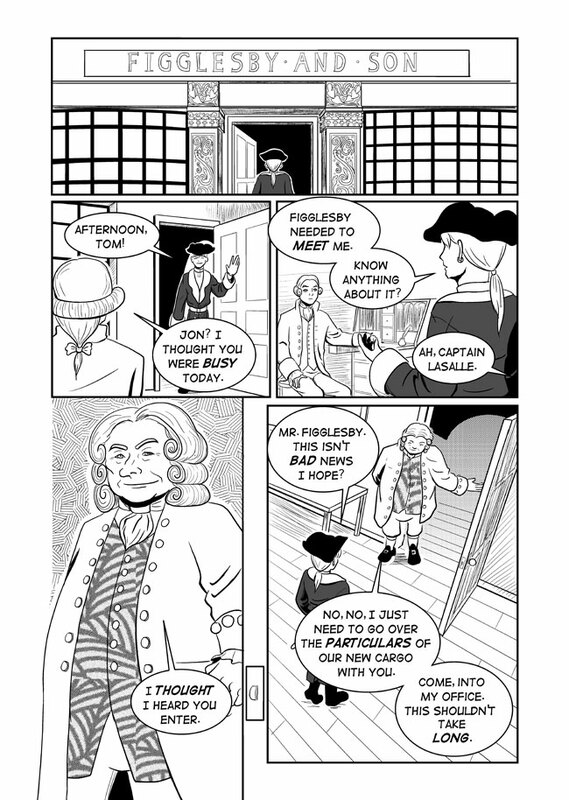 Today’s vote incentive is a detailed shot of the columns framing Figglesby’s front door. And a reminder: I will be on vacation next week so there will be no update notices on facebook or twitter. 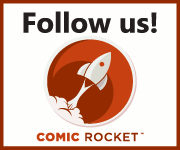 The comic will update as scheduled. Have Mr. Richard Figglesby gain weight or grew much older since the last time we saw him? Back in Chapter one I believe. He looks much rounder now than before I think?! ?